Hi Steve: I am extremely thankful to you and Jesse for this program. 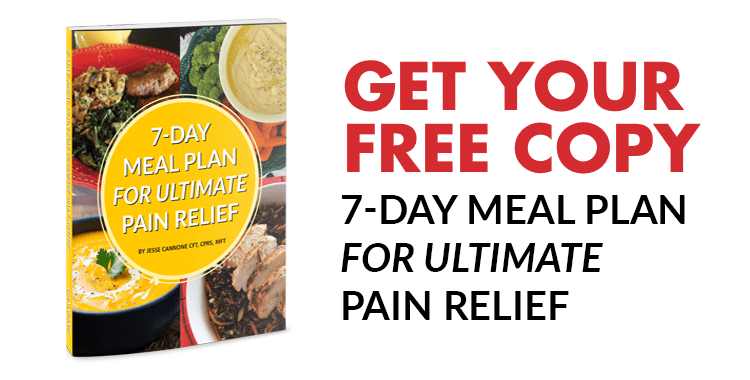 I have successfully managed my sciatica pain with the help of this program and I am continuing to become normal in my routines. On Jan 24 2008, I woke up with an unexpected and shooting pain in my right leg, from hip to ankle. I could not stand, it was so unbearable. After lot of difficulties, I could see a physician and he prescribed strong pain killer with anti-inflammatory drugs. It was Thursday so I took 2-day sick leave and started some internet search on the type of pain, its causes and management. By this time I could know it's the sciatica pain. One of the first websites that caught my attention was losethebackpain.com. After seeing so many testimonials, I thought this is the remedy. Still I was suspicious. When I saw Jesse's photograph with his children I had some trust. I ordered the program and downloaded the same. I was surprised to notice that their toll free assistance works. I followed the instructions, identified my muscle imbalances and started doing the exercises. I found some of the exercises very beneficial hence added more and more exercises most stretching type. This was the mistake. My pain got worse and I called their toll free assistance. I was again pleasantly surprised to hear Steve's voice to help me out. Steve saw my photographs and sent me a sciatica starter guide. I found the program very useful. I would like to write the following salient points about the program and how I managed my situation: The program works: I had an unstinted trust in the program and in myself. It takes some time to work. Understand the program and follow the instructions: Initially, my misunderstanding led to the pain getting worse. Accept the pain as a gift from god: I believe in the principle of karma, hence I accepted the pain as a result of my karma. I did not blame anyone. I stepped back and developed a wonderfully positive attitude, because happiness and grief are part of the life, two sides of the same coin. Do not hurry: I kept on adding exercises after one or two of them worked for me. This resulted in worsening the pain. Then I stuck to very few exercises for 4-5 days. Start with the strengthening exercises than the stretching ones: as suggested by Steve, now only (after 5 weeks) I am slowly adding the stretching exercises. Step back and analyze: Normally I analyzed, what is working for me and what is not. Each person's condition may be different, hence something that worked for me may not work for you. Also, some exercises may not work in the beginning but they may work later. So I tried out different combinations. Breathing: As suggested by Jesse in the manuals and the audios, I added some breathing exercises; the old holistic method from India known as Pranayam. Soon I realized that the Pranayam not only mends the breathing but also the muscles and the nerves. Water input: Following another suggestion from Jesse, I increased the water intake and reduced my diet (stopped over eating). Multivitamins etc. : I started taking multivitamins and more of vegetables and salads. Activity: I found that lying down in the bed worsens the pain. I went out, to work, for walk and even did spot jogging / treadmill jog. After about 10 days of sick leave I resumed my work, and worked most of the times in the standing position. Activity helped to strengthen my muscles. Start slow: I found that when I worked too hard on the muscles, the pain got worse. But the results were positive when I started slowly. I think it is a great program. I stopped taking medicines after about two weeks. I paid one desparate visit to a chiropractor and two visits to a physiotherepist. That's all. Thanks again Steve and Jesse !! !Click here to learn more about the product that was used to get lasting relief.